Set in the parkland of Ullenwood Manor, the StarGolf course offers eighteen par 3 holes played over nine fairways, as well as a number of bunkers. With its gentle gradients, the course is ideal for beginners, novices or the golfer that wants a challenging game but may be limited for time. A visitor can play all day for the price of one green fee. 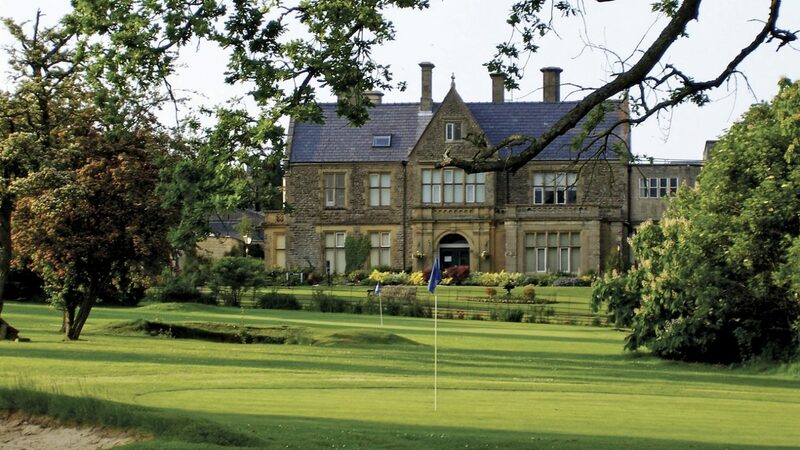 Ullenwood Manor provides a beautiful backdrop and carries great history with Douglas Bader being one of the first golfers to play the course many years ago. We have a Bistro just 2 minutes’ drive from StarGolf serving delicious food throughout the day and is also run by National Star as a social enterprise. StarGolf is a perfect location for those golfers wanting to play some golf and enjoy the excitement of the various Cheltenham festivals including the horseracing and we can provide camping pods to hire for those wanting to stay over. For businesses we can also offer meeting room space for hire with in room catering. We are minutes from junction 11a of the M5 and so in a perfect spot for a team away day that includes some golf. off the A436 at Ullenwood. £12 per person for all day.